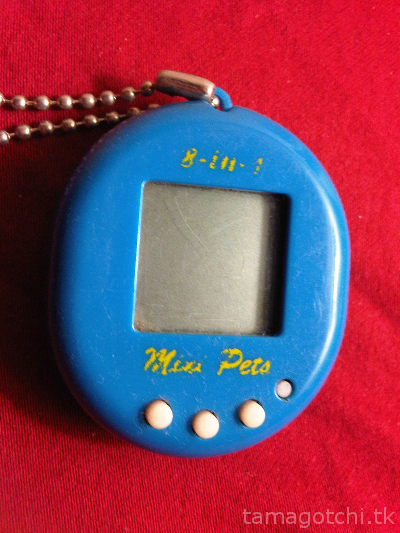 This is an interesting 4-in-1 pet that I bought on eBay recently. 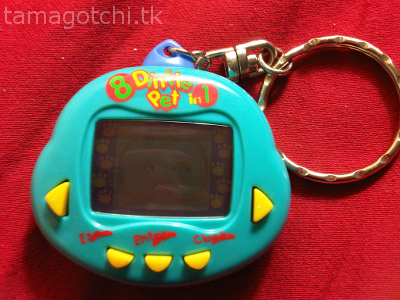 It was made by the same company that manufactured the Toy Story virtual pet. As a result, the programming is very similar. You don't get to choose which pet you want, it choose randomly for you each time you start it up (unless there's some trick I don't know about that lets you choose for yourself). 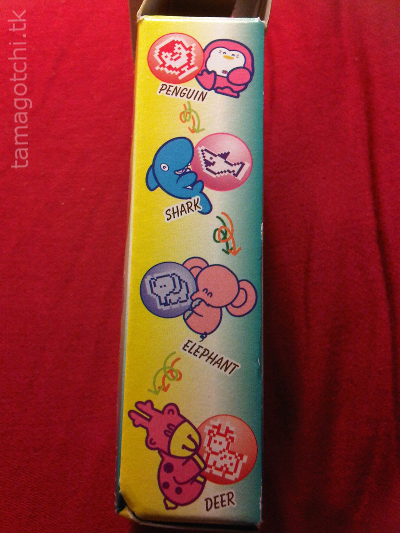 It is a choice between a fish, a crab, a seahorse and a sea star I believe, but please correct me if I'm wrong :) The one time I played it I got Flounder. Flounder started out small and cute and then grew into a big fat Flounder after a couple of days. 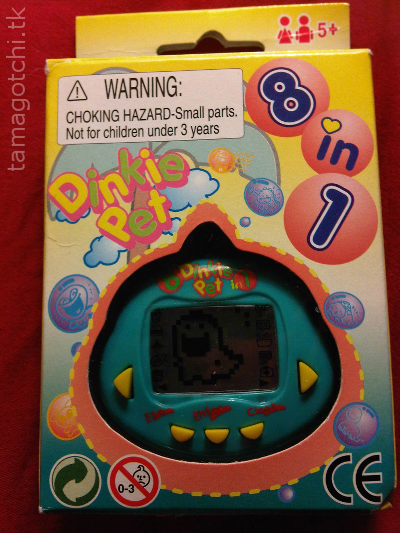 This pet requires that you change and clean its water regularly. The game changes after it grows the first time, or at least it did in my experience. It started out with a guessing game and then changed to a matching game later. You can also pause this pet when you don't have time to play it. When it goes to sleep there are two options: 1) fast sleep, and 2) regular sleep. Fast sleep makes it so your pet wakes up sooner and grows sooner. I think if you set it to regular sleep it will probably just sleep the whole night through. I don't have the directions for this pet so I could be confused about a few things. Every shell I've seen of this pet has been slightly translucent with lots of sparkles, and shaped like a Seashell with Ariel on the front. 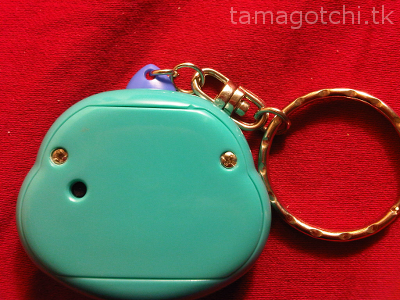 It comes in many different colors and has a very big screen and big pixels (kind of like Dinkie sized pixels). I bought mine for about $10 when I won it in an auction on eBay, but they typically go for about $40 used and for more when brand new. 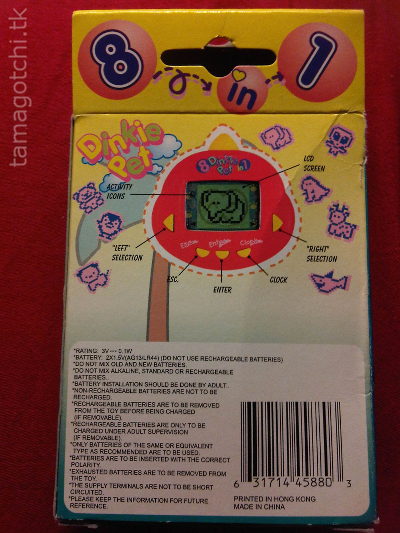 Just like the Gyaoppi, this one has multiple pets in 1 that you can choose from. Only this time it's 8 instead of 9. 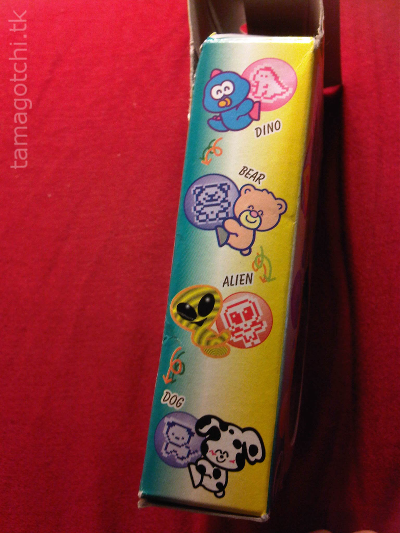 This one plays a lot of music for some reason. Like when you play a game or take it for a walk. 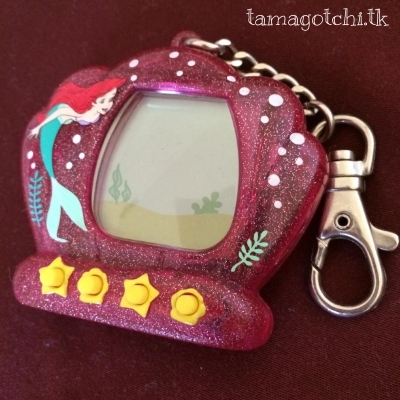 It's one of the first virtual pets I've ever owned and I have to say it's definitely the most unique! While I think somethings could be improved on, it's a pretty good multi-pet. I give it a 7 out of 10 on a scale of 1-10. Don't let the name fool you though. It is actually nothing like the gyaoppi and has very different navigations and interface. 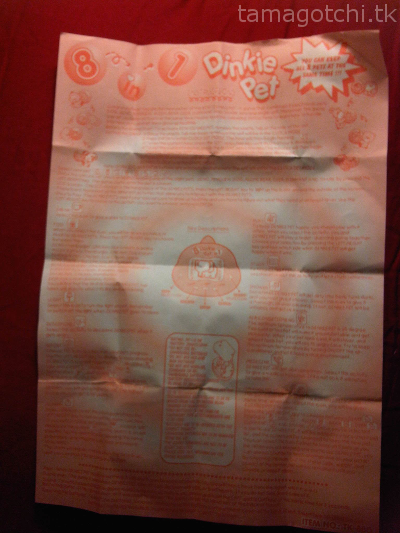 There are actual different 8 in 1's made with different characters, different animations and different shell designs. Some are called "octopets" or other similar names that imply more than one pet. When I first purchased one of these at a department store about over a decade ago, they ran for about $12. I am seeing many of the on eBay going for about $10-15+plus shipping which usually ranges from $5-10. Please bare with me while I find a growth chart.